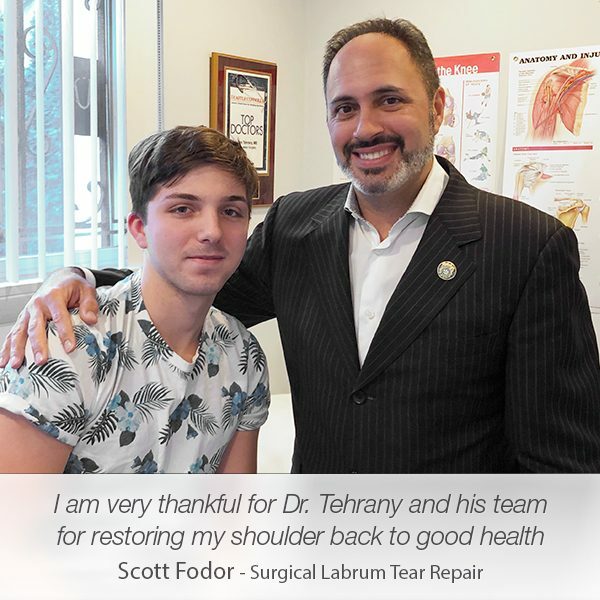 From the first consultation to the shoulder surgery, Dr. Armin Tehrany and Manhattan Orthopedic Care’s staff were committed to providing the best personal care to Neil Filipowicz. 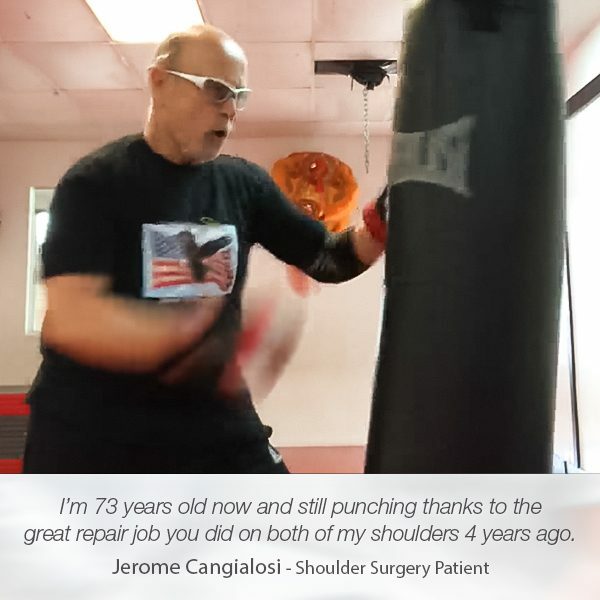 Mr. Filipowicz suffered a shoulder injury and needed to postpone the shoulder surgery because hurricane Sandy led to the death of two his family members. 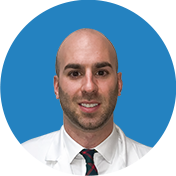 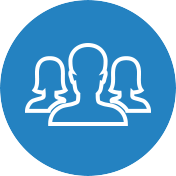 Dr. Tehrany contacted Neil and offered his sympathies and supported him through the process. 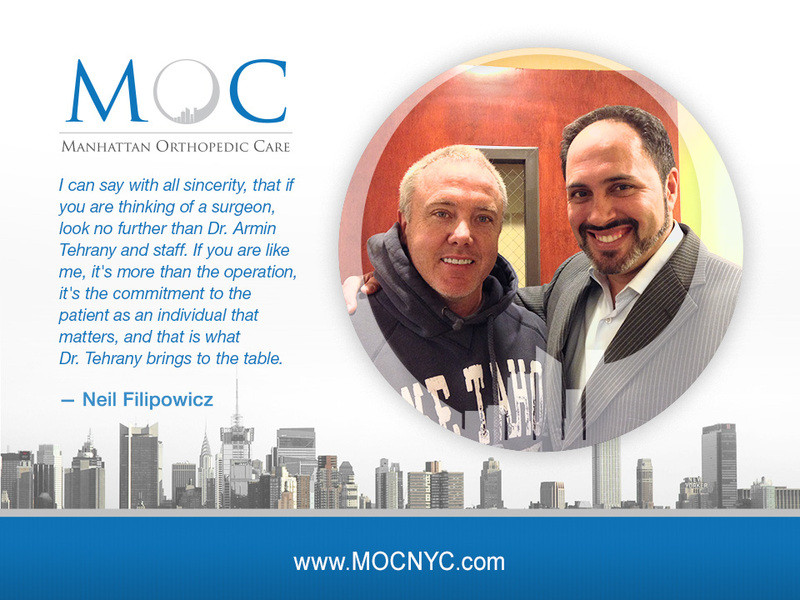 For Mr. Filipowicz, one of the most important aspects of the procedure was being treated with care and understanding, and, in his words, “Dr. 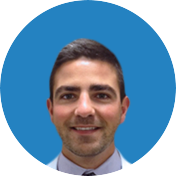 Armin Tehrany delivered the commitment to the patient as an individual that matters”. 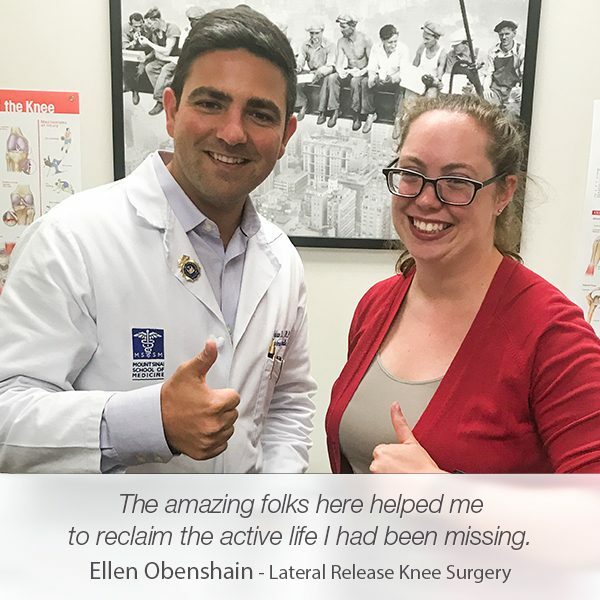 “From prep to post op and recovery and rehab Dr. Tehrany and staff were not only professional but caring every step of the way. 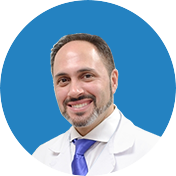 I can say with all sincerity that if you are thinking of a surgeon, look no further than Dr. Armin Tehrany and staff. 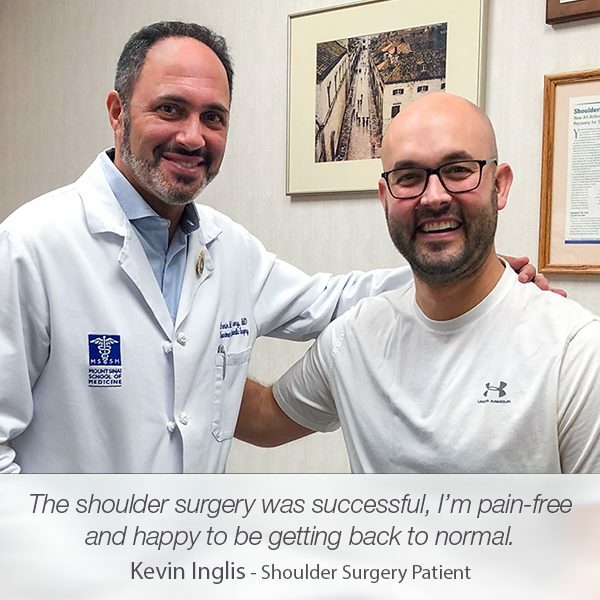 You see if you are like me, it’s more than the operation, it’s the commitment to the patient as an individual that matters and that is what Dr. Tehrany brings to the table.”, wrote Neil Filipowicz in his patient testimonials.